"EPC if you're selling your house"
If you are thinking of marketings your house for sale, you will by law now require an (EPC) Energy Performance Certificate. You now have a legal obligation to have an EPC. "EPC if you're renting your house"
If you are thinking of marketing your house to rent, you will by law now require an (EPC) Energy Performance Certificate. You now have a legal obligation to have an EPC. MEES: is the Minimum energy efficiency standard required to rent a property. Current EPC rating must be a minimum of an 'E' rated. 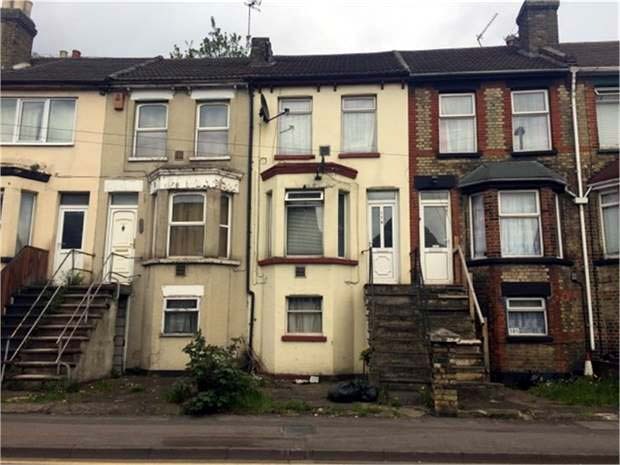 Not all properties achieve this and although the EPC gives a list of recommendations it is not always best to assume you know the best way to achieve a better rating. Some of the recommendations will be straight forward like cavity wall insulation and loft insulation. These recommendations are easy to obtain, just look on-line for companies that provide that service. If you get a flat roof insulation recommendation and think it is not possible to insulate it because your roof shares with another property, it is possible. Use Celotex insulated plasterboard on the ceiling. Celotex has double insulation value, ie: 50mm is equal to 100mm insulation on an EPC. There must be access allowed to view the insulation if a domestic energy assessor visits and requires proof of the insulation. Best place is to put a small inspection panel ususally where the ring main junction box is. If it can be accessed then it can be recorded and improve the energy rating. If it cannot be accessed then it is unlikely to be recorded and the EPC rating will be lower. To ensure you are acting on the recommendations correctly it is always advisable to consult with a Domestic Energy Assessor who will know the best way to comply with the recommendations. Most gas central heating systems are ususally more energy efficient than all electric heating. Central heating boilers will be more energy efficient if they are condensing and have types of heating controls. Programmer, thermostat and TRV (thermostatic radiator valve). All electric heating is usually less energy efficient and can cause problems for energy ratings. They range from the portable heater to wall or floor mounted heater and night storage heaters too. For more information on electric heating click the link below. Minimum must be an "E"
If you are thinking of marketing your house for sale, you will by law now require an (EPC) Energy Performance Certificate. You now have a legal obligation to have an EPC. Click below for more information. 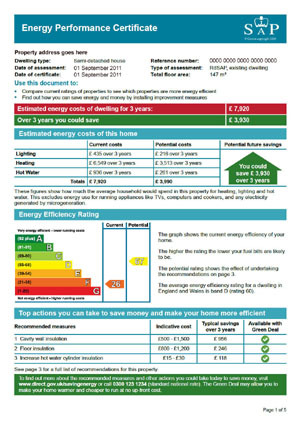 If you are thinking of marketing your house to rent, you will by law now require an (EPC) Energy Performance Certificate. You now have a legal obligation to have an EPC. Click below for more information. . Copyright © 2013. Fox-Enterprise. All rights reserved.